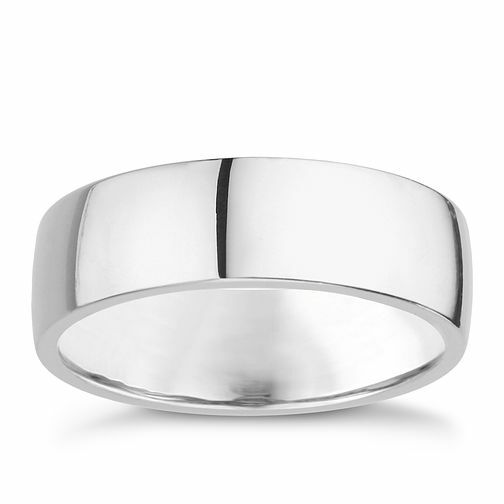 A simple 7mm ring crafted from palladium 950, a precious metal belonging to the platinum family. Rarer than gold and boasting a natural white lustre, palladium 950 makes for an extra special wedding ring. Make your wedding day a special one.